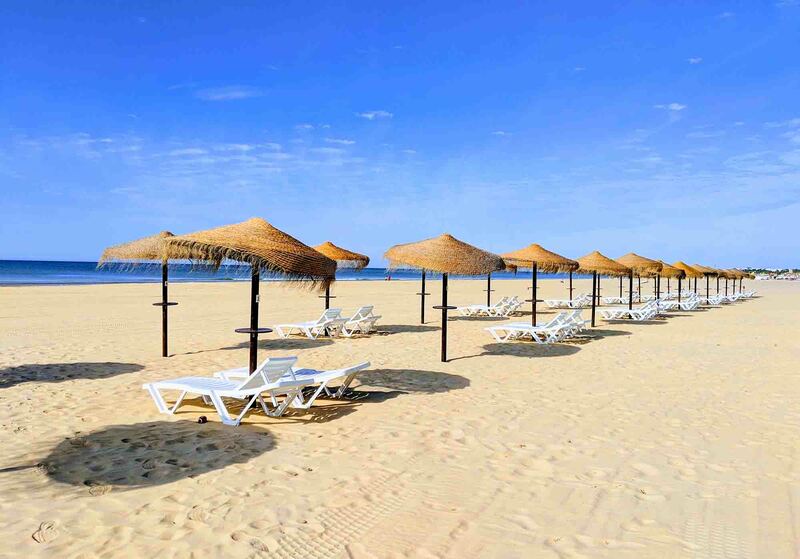 Monte Gordo is a popular beach resort on the Eastern side of the Algarve, close to the border with Spain. It has characterised by its long and white, sandy beach and the tall apartment blocks and hotels that sit behind it. That’s just one side of Monte Gordo, however. Although the town largely revolves around the tourist industry, it’s also home to several thousand local Portuguese many of which live in colourful cottages several streets behind. Monte Gordo is less than a 15-minute drive from the Spanish border, and so there’s a very Spanish feel to the town. Its location makes it ideal for those that not only want to spend time in Portugal, but that want to visit parts of Spain as well. Is Monte Gordo right for me? The Prime Energize – A 4-star boutique hotel with a panoramic rooftop swimming pool and poolside bar. Alcazar Hotel & SPA – Stylish spa hotel with a contemporary design, this hotel has a luxury spa, 2 outdoor swimming pools, tennis courts, and a high-quality fitness centre. Hotel Vasco da Gama – Built in 1960, this was the first grand hotel to open on the Algarve and continues to be one of the most popular hotels in Monte Gordo. 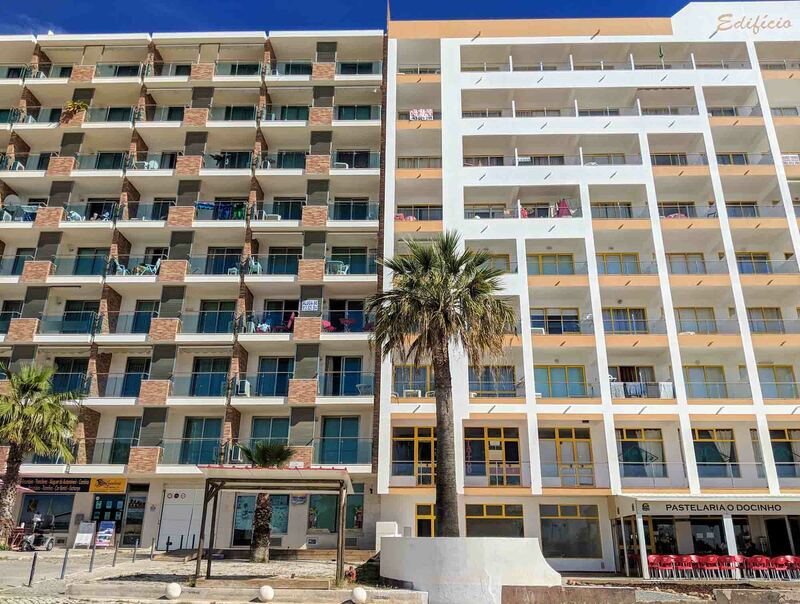 With its tall blocks of apartments and high-rise hotels, Monto Gordo lacks a lot of the charm that many others towns on the Algarve have managed to retain. It’s perfect for those that want a beach holiday, but may not suit those who want Portuguese history and culture on their doorstep. Those cultural attractions aren’t too far away, though. 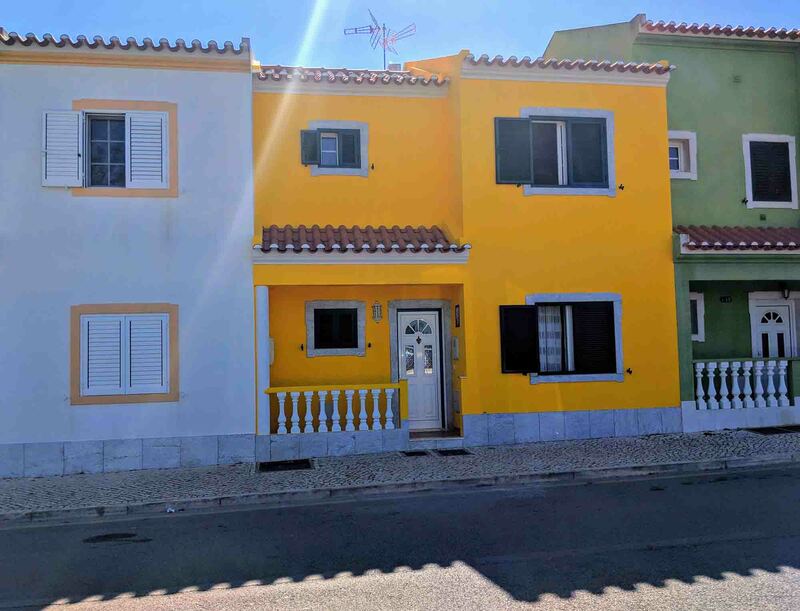 Nearby, there are towns like Castro Marim, Vila Real de Santo António, and Tavira: all of which are easily accessible by car and even by train. They’re perfect for day trips, if you want to use Monte Gordo as a base. Spain is also close by: just a 20-minute drive to Ayamonte across the border. Larger cities like Huelva (50 minutes) and Sevilla (1.5 hours) are both easily possible as part of a day trip as well. Airport transfer: The easiest way to get from Faro Airport to Monte Gordo is to prebook an airport transfer with a company like Welcome Pickups. Rental car: Renting a car makes a lot of sense if you’re planning to do a lot of day trips, especially to places that might not be easy to get to by public transport (beaches, for example). If you do decide to rent a car, getting to Monte Gordo from Faro Airport is easy: it takes around 40 minutes on the A22 toll road or just over an hour on the N125. Shuttle bus: Shuttle buses run between Faro Airport and Monte Gordo, and the journey usually takes around 2 hours. Tickets can be booked on hoppa.com. Taxi (or Uber): Taxis are available from outside Faro Airport, and there are usually plenty of Ubers in the vicinity as well. Public transport: There are no direct buses or trains between Faro Airport and Monte Gordo. To get to Monte Gordo by public transport you’ll need to take the airport bus (bus #16) into Faro, and then take either the bus or train from there. Bus: The bus between Faro and Monte Gordo runs several times per day, and the journey takes around 1.5 hours. Tickets can be booked on eva-bus.com. Train: The train runs between Faro and Monte Gordo, with more than 10 journeys per day, and the journey takes just over 1 hour. The only downside to take the train is that Monte Gordo train station is located roughly 1 km from Monte Gordo Town Centre so, if you’re carrying a lot of baggage, you may want to take a taxi from the train station to your accommodation. Tickets can be booked on cp.pt. Train: Trains to Monte Gordo are available from all over Portugal, including from Lisbon and Porto. Discounted tickets are available if you book in advance (more information here). Tickets can be booked on cp.pt. Bus: Buses to Monte Gordo are available from Lisbon, Porto, and other parts of Portugal. Tickets can be booked through rede-expressos.pt.